Do you ever find yourself wishing for an easier, faster, flashier, more creative, more collaborative – the list goes on and on! – way to complete your classroom assignments and projects? Here are some innovative online solutions to help you take your work from boring and unorganized to exciting and well-coordinated! Classroom weaves together Google Docs, Drive, and Gmail to help teachers create and organize assignments quickly, provide feedback efficiently, and communicate with their classes with ease. On the other side, it helps students to organize their work, complete and turn in assignments, and communicate directly with their teachers and peers. Other benefits of Google Classroom include its easy set-up, time-saving power, improved organization for users, enhanced communication, affordability, and security. Find out more at http://www.google.com/edu/classroom. 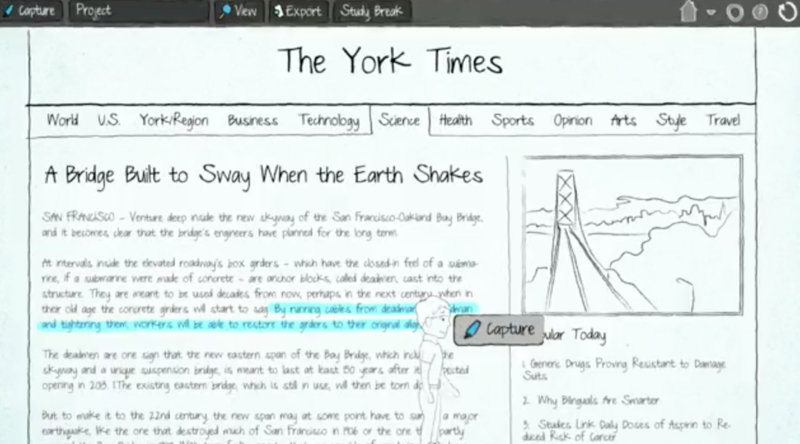 Capture, annotate, and share with Awesome Screenshot. 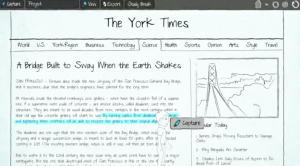 Capture the whole page or any portion of it, then annotate it with rectangles, circles, arrows, lines, and text. An easy on-click upload allows you to share your annotations. Find out more at http://awesomescreenshot.com. Capture, edit, and share videos on any device with WeVideo. The program handles all video formats, regardless of size, from anywhere – your phone, computer, or cloud services. WeVideo is the leading online video creation platform for video editing, collaboration, and sharing across any device. The best part? It’s free! Find more information at https://www.wevideo.com. This easy-to-use Google Chrome extension is a great tool for struggling learners or those who prefer an auditory experience. Have passages read to you and mark-up important passages. There are several voices to choose from, too: Samantha (American female voice), Karen (Australian female voice), Paulina (American/Spanish female voice), and several more. You can also set the speed of the voice from very slow to fast. Find out more at https://chrome.google.com/webstore. This is another useful Google Chrome extension which reads online text to users. This tool comes in handy when you are tired of reading a book or an article and need to give your tired eyes a rest. 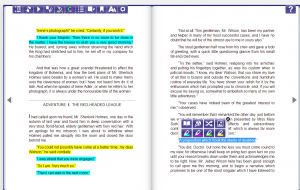 Turnitin is a great way to grade digitally – even on the go! This comprehensive, cloud-based solution helps students learn by facilitating personalized feedback. Some of Turnitin’s benefits include reduced plagiarism, smarter grading, and streamlined peer review. Find out more at http://turnitin.com. This tool allows teachers (and education students!) to build interactive lessons. 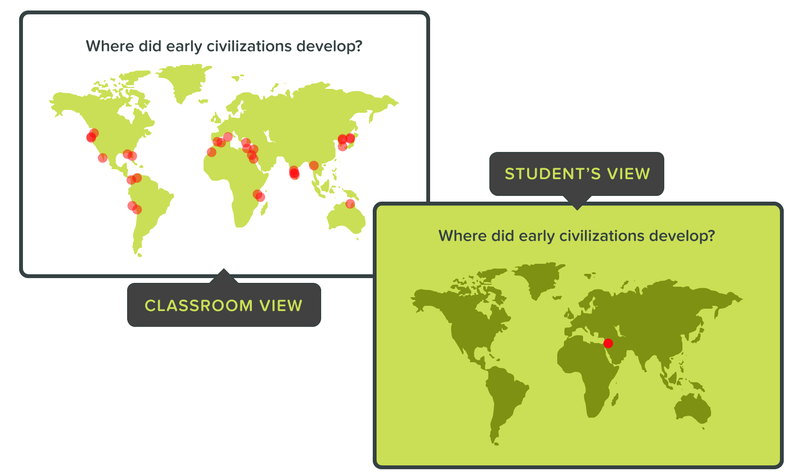 Pear Deck makes it easy to plan and build lessons which promote active learning in the classroom directly from Google Drive. As students interact with the lesson, real-time data provides instructors the feedback they need to adapt teaching on-the-fly. Find more information at https://peardeck.com. Easy Bib is a free bibliography generator. It helps you to write good papers and reports with accurate citations. Generate your references in formats like MLA, APA, and Chicago. Find out more at http://www.easybib.com. Bring research, writing, and organization to one place. This tool allows you to highlight, capture, organize, create an automated bibliography, and more! Capture and edit images, record a video of your screen, save, and share your screen captures with this handy tool. Find out more at http://www.techsmit.com/snagit.html. Take free online courses about how Google Calendar can make your classroom more efficient for everyone. Google Calendar allows you to easily share your calendar with your entire organization or select people. Scheduling has never been easier when you overlay calendars to find a time that works with everyone’s schedules. Find more information at http://www.google.com/edu/training/tools/calendar/level1.html.